The plus size wave continues, this time it's Manitou and Sun Ringle surfing it to a range of new components. To complement the release of all the plus size kit (650b+ and 29er +) we are seeing at the moment, Manitou has released the industry’s first purpose-built plus size specific suspension fork. The Magnum is an 80 – 120mm fork that fits up to 3.4 inch wide tyres and can be ordered in 29+ or 27.5+ sizes. 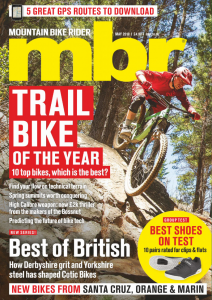 Plus size wheels are starting to gain traction in the industry with Rocky Mountain, Trek and Specialized already releasing plus sized frames, and Schwalbe creating new tyres. The Magnum was developed for 12 months, starting in October 2013, and production began in December 2014. 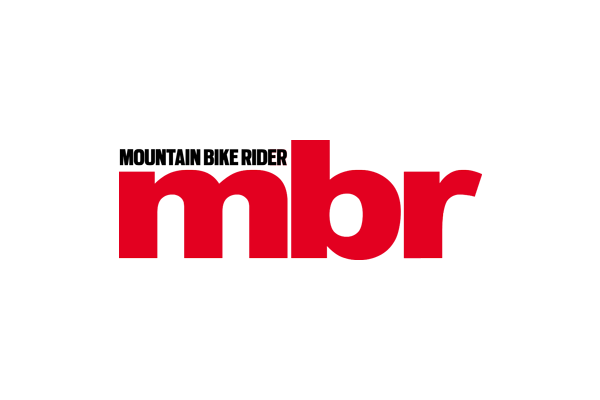 Manitou was keen to create a specific fork for the emerging market and not simply a widened 29er fork. The fork was developed with big bike brands such as Trek and, as such, uses a 110 x 15 axle spacing. 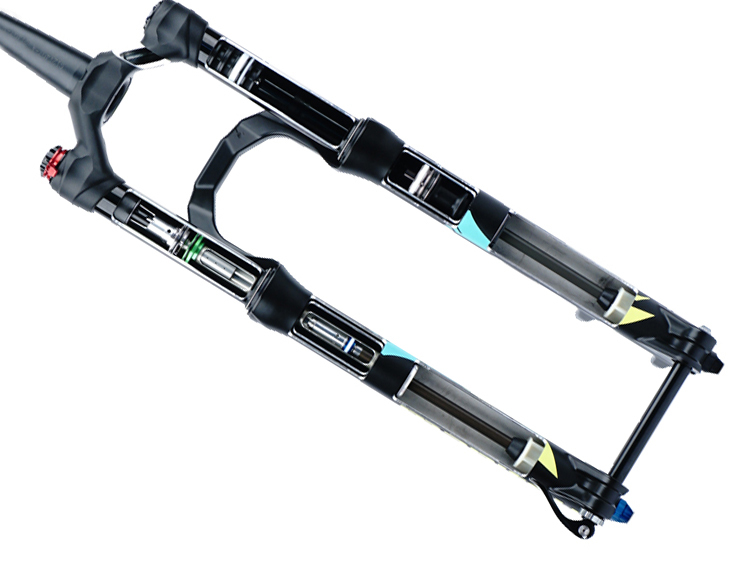 There are currently 2 models of the fork, the Comp, which is OEM only and the Pro, which costs €905 (£650). Manitou drew technological inspiration from both the Mattoc and Dorado forks but with specific air volumes as the forces transmitted through plus size tyres are different. The fork also has a volume adjustment system for easy tuning. The Magnum can be complemented by a plus-size specific wheelset released through Manitou’s sister company Sun Ringle. The Mulefüt 50 SL rim is the little brother of the fat bike specific 80SL. It is named after the Mulefoot breed of pigs that is especially hardy and has feet similar to donkeys. 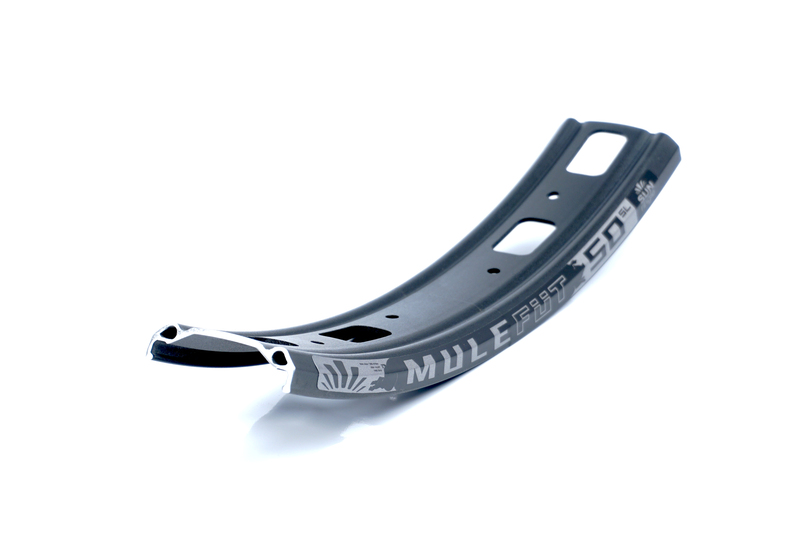 The rim is 50mm wide, tubeless ready and weighs 618g in 27.5+ size and 655g in 29+ size. Sun Ringle claim that the rim operates best when a tyre is inflated between 10 and 15 psi. The rim is available on its own for €140 (£100). The rim will spin on SRC hubs, which will be available in 110×15 and 148×12 BOOST sizings, it also the common range of sizings as well. 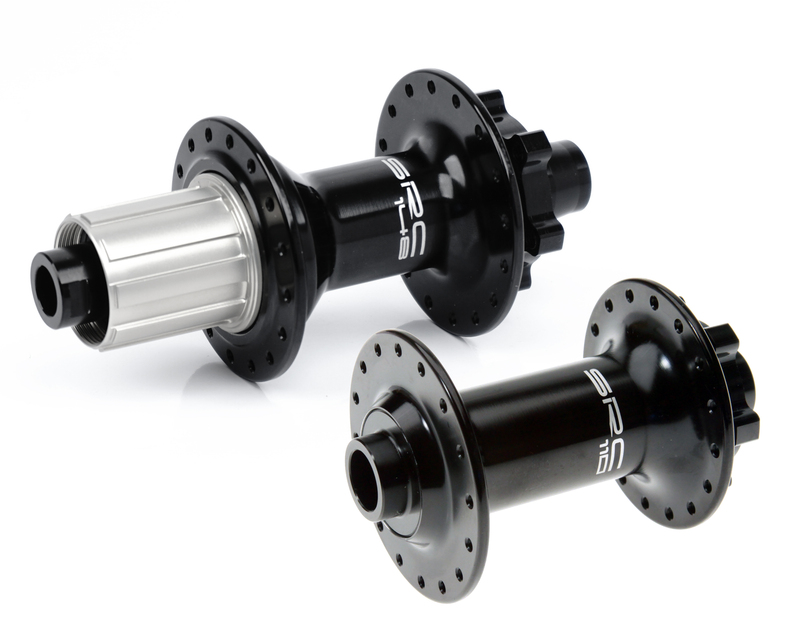 A front hub will cost €75 (£53) and a rear hub will cost 1€50 (£106). Sunringle are also offering full wheel builds at €240 (£172) for the front and €360 (£259) for the rear.